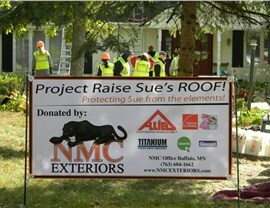 Wayzata Homeowners Have Relied on NMC Exteriors for 20 Years! Quality exterior remodeling and competitive prices have made us the trusted choice for roofing, windows, siding, and more! Wayzata is a city nestled along the shores of Lake Minnetonka, and it’s a popular spot for tourists who come to enjoy the beautiful views and outdoor activities. 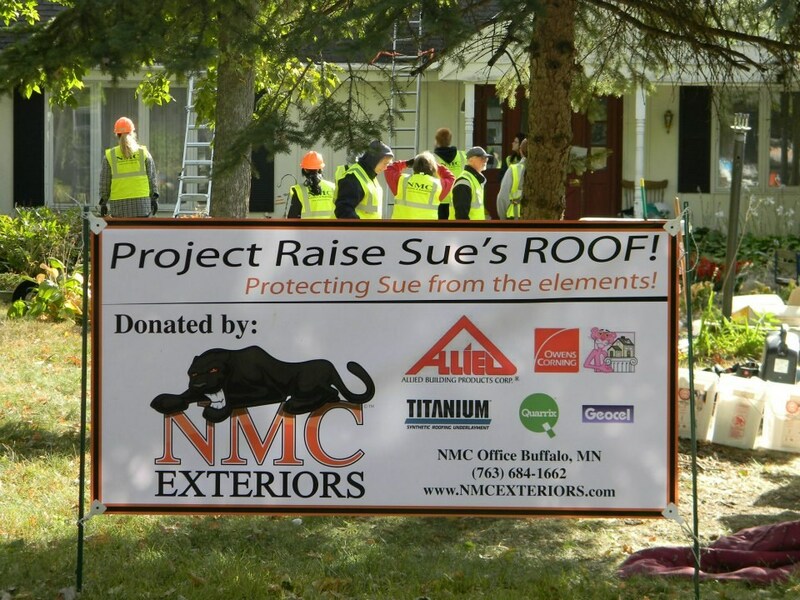 Those lucky enough to live here take great pride in maintaining their homes, and many local homeowners turn to NMC Exteriors for award-winning Wayzata exterior remodeling. 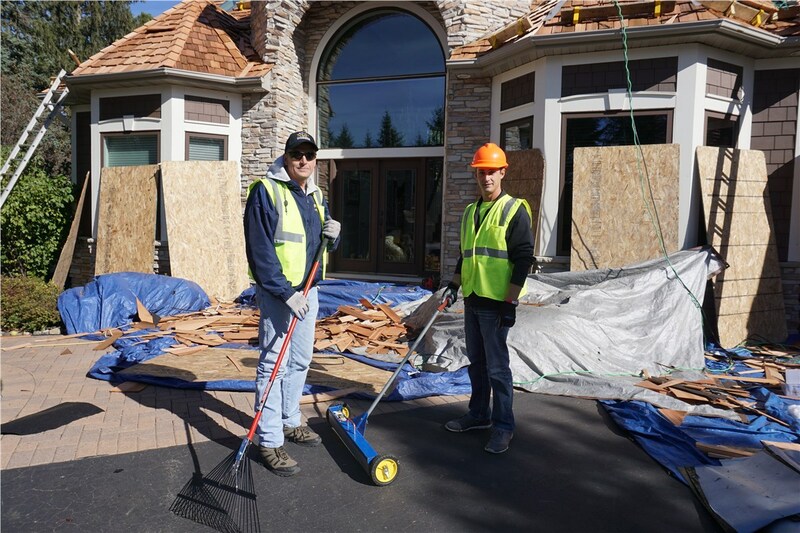 When it’s time for replacement Wayzata roofing, our family-owned business is the trusted choice. Our commitment to quality has earned us A+ accreditation from the Better Business Bureau, many industry awards, and positive reviews from past customers. You can also count on us for expert installation and quality Wayzata roof repairs. If you’re looking for ways to shore up the energy efficiency of your home, high-performance Wayzata replacement windows are a great option. A typical homeowner can save as much as $500 a year when upgrading from single pane windows. When you consider our cold climate, it’s easy to imagine the savings could be even more significant. Our windows are designed for winter weather performance with features such as low-E glass, Argon gas fills, and other energy-saving enhancements. Welcome friends and keep out intruders with our quality Wayzata doors. Installing entry and patio doors is an affordable Wayzata exterior remodeling project that can have a big impact on the curb appeal, security, and energy efficiency of your home. Choose from many styles and colors and enjoy expert installation and an equally impressive warranty. New siding gives the look of our home’s exterior a boost and also protects your home from moisture damage. We offer several Wayzata siding products in dozens of color and style options, so it’s easy to make choices that will complement your home. Ask about our insulated siding to enhance your home’s energy efficiency and trim your heating and cooling bills. 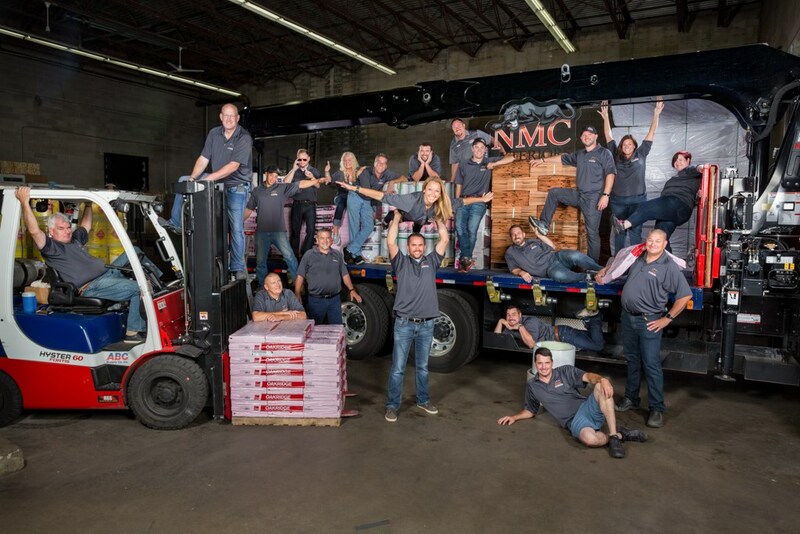 When you need roofing repairs and replacement for your commercial property, NMC Exteriors can help. With 24/7 service, we’ll always be here when you need us for emergency repairs. If you need a new roof, you can count on us to provide the industry’s best Wayzata commercial roofing products and expert installation—all backed by industry-leading warranties so you’ll know your investment is protected. 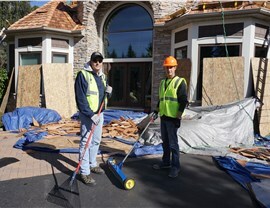 When you need exterior renovations for your Wayzata home or business, choose the services of the company that has provided thousands of customers with peace of mind since 1999! Our award-winning service, A+ accreditation with the Better Business Bureau, and positive reviews from past customers make us the smart choice for your next project. 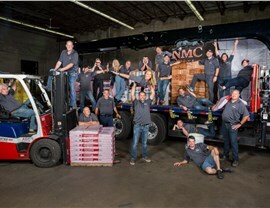 Call NMC Exteriors today, or fill out our online form now!